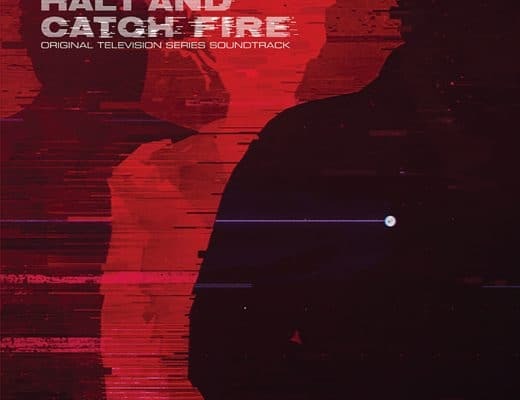 Brief news of vinyl releases from Kim Wilde, Lowtide, Jono McCleery, The Hanging Stars and more! 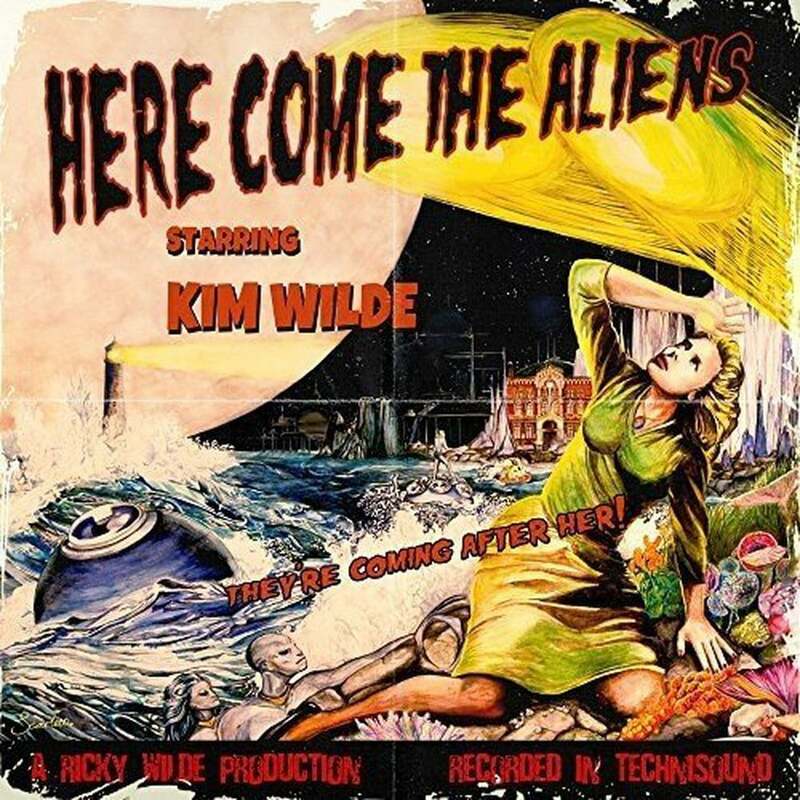 New from Kim Wilde – yes, she’s back – is Here Come the Aliens (Wildeflower) with a pop rock extravaganza, hook laden, dancey groovy thing. Upbeat and fun. 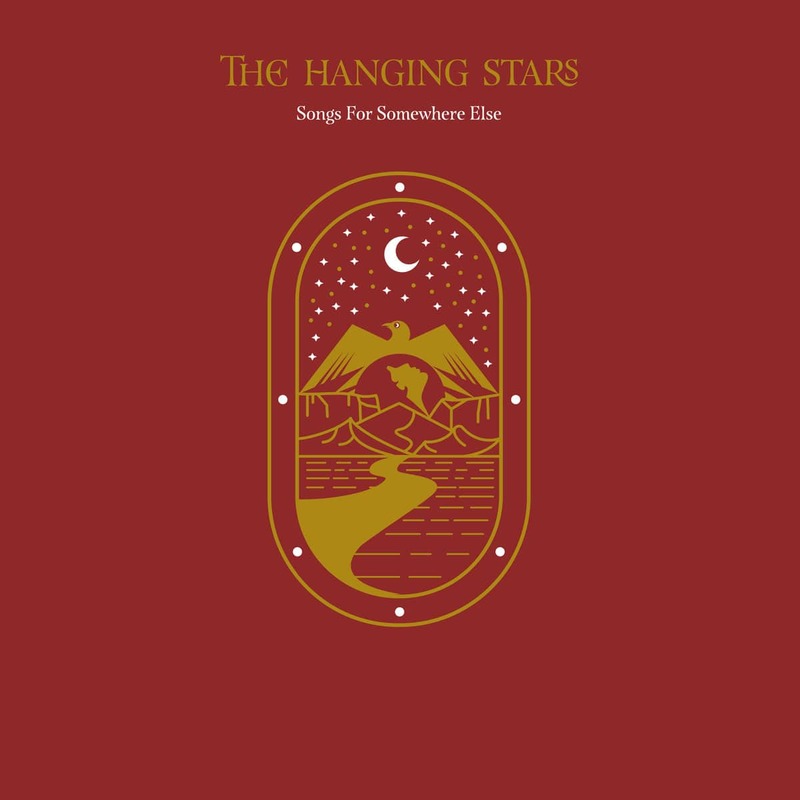 The Hanging Stars’ Songs For Somewhere Else (Crimson Crow) do psyche/folk with a bit of country thrown in but the combination is fascinatingly twangy Byrds. 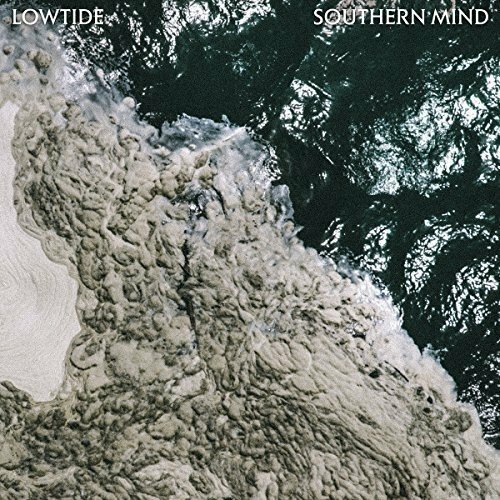 Lowtide’s Southern Mind (Creative Victoria) has a Flying Saucer track, Cocteau Twins, Jesus and Mary Chain feel to it. Sweeping, epic guitar soundscapes provide a tonal treat. 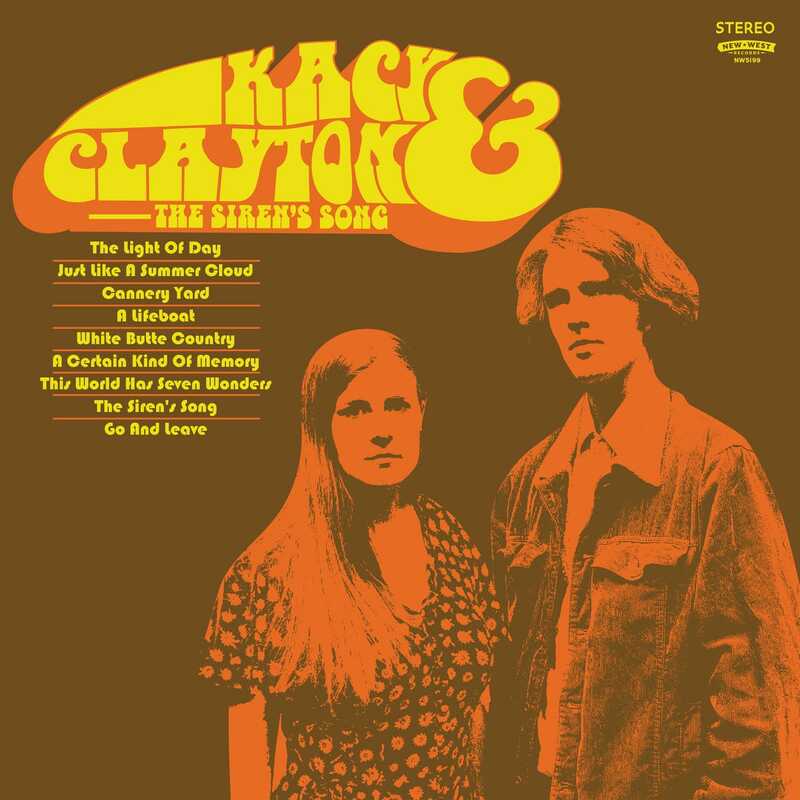 Kacy & Clayton’s The Siren Song (newwestrecords.com) are a folk duo with a slightly swampy, Americana feel, reflecting on a seventies and all the better for it. 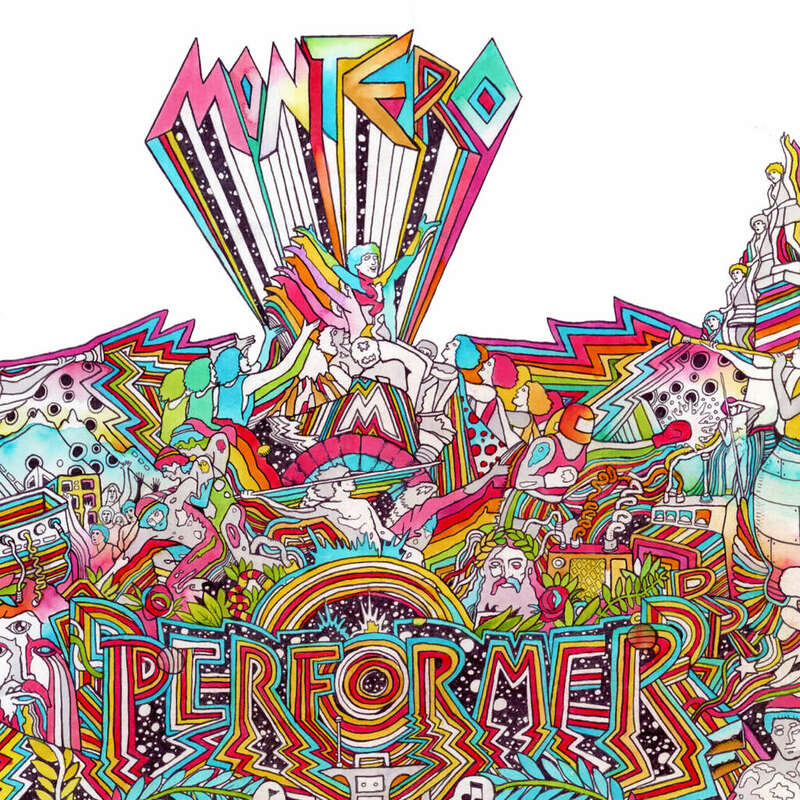 Montero’s Performer (chaptermusic.com) provides synth pop and psyche with a Korgis/Grand National and ELO presentation and lots of classic melody structures. 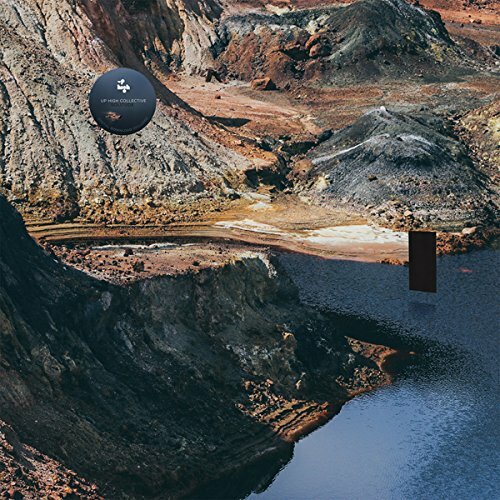 From Up High Collective, Solitude (www.tangramrecords) offers drop dead gorgeous electronic constructions. Ideal for Tangerine Dream fans. 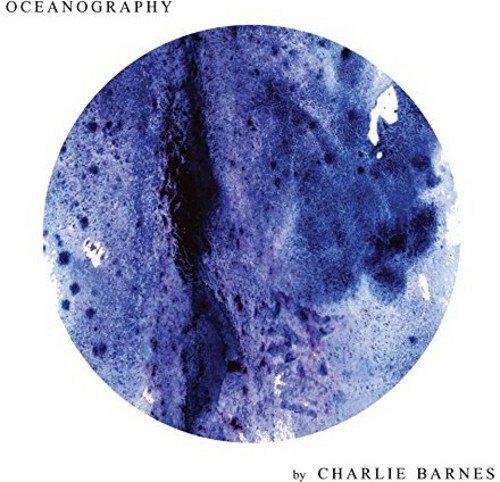 Charlie Barnes’ Oceanography (Sony) is polished, sincere, he sings well, quality backing, well structured songs. And bland. And derivative. And no. 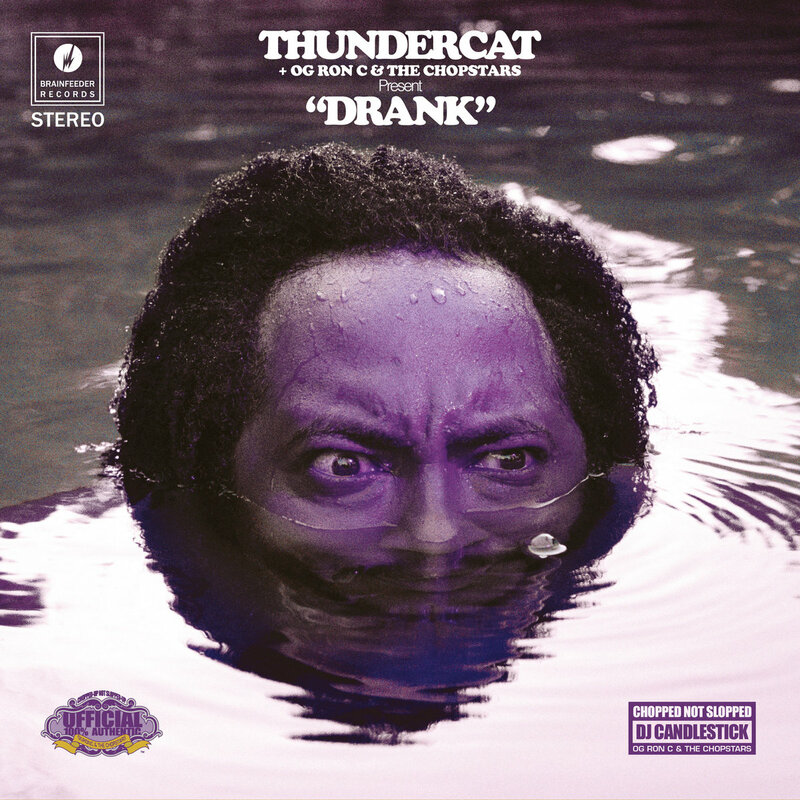 Thundercat’s Drank is a remix of Drunk via DJ Candlestick and OG Ron C of Houston DJ collective, The Chopstars on purple vinyl. Slowed and chopped. 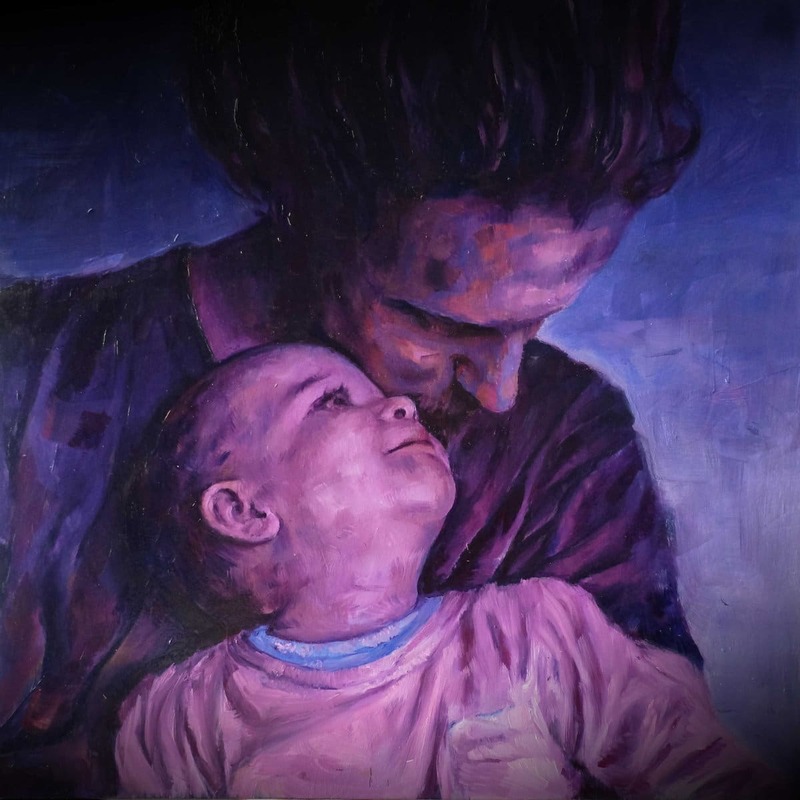 Finally, Jono McCleery’s Seeds of a Dandelion (Counter; jonomcleery.com). An LP of covers from the likes of Billie Holiday to Beyoncé. 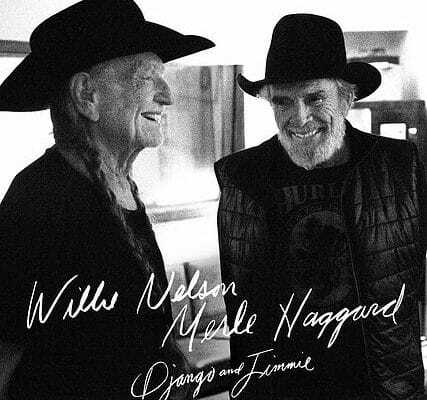 The man has a beautiful voice and he does a splendid job with these familiar songs.